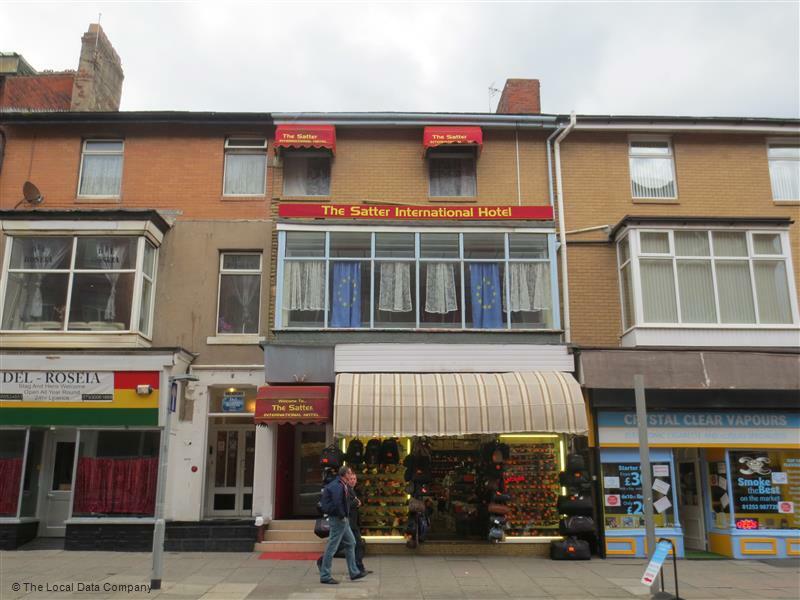 A warm and friendly welcome awaits you at The Satter International Hotel, whether your visit to Blackpool is for business or pleasure. We offer you a pleasant stay. We are very central .It’s an ideal location and convenient for all of Blackpool’s major attractions, like The Tower, Winter Gardens, Grand Theatre and The Piers; and very near from the Blackpool North Railway & Bus Station. We are situated in 78 Central Drive, right hand side of the front of Central Car Park and very close to the Tower, between Hornby Road & Reads Avenue. And also we are located close to the promenade & sea front. We have renovated our hotel very recently and are continuing to upgrade & modernize. 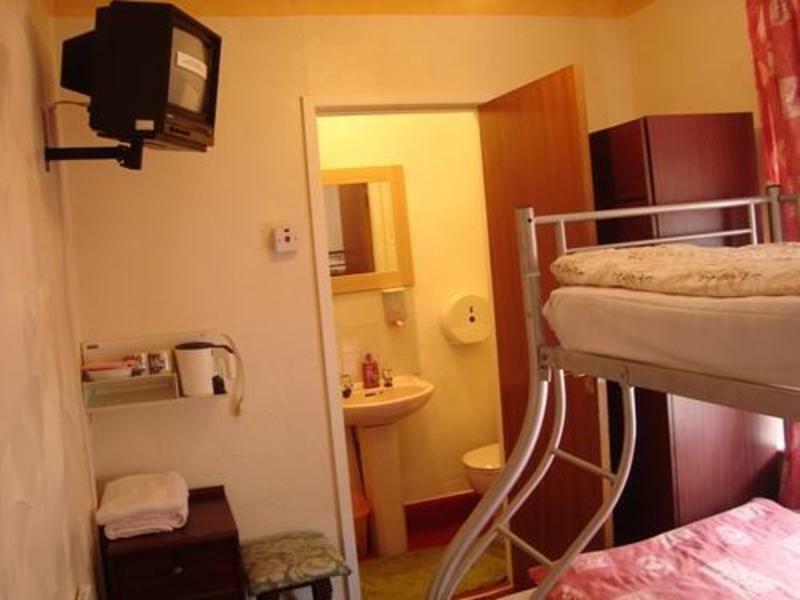 We have en-suite and standard family, quadruple, triple, double, twin, and single rooms available. If you are finding an accommodation with a cheapest rate for your breaks with your friends, family and children please don’t hesitate to contact with us. Our location is perfect for you to walk through the town centre for sight-seeing and to catch your train as well as visit the night life. Place Categories: Central Pier Couples, Central Pier Families, Central Pier Groups, Tower Couples, Tower Families and Tower Groups.